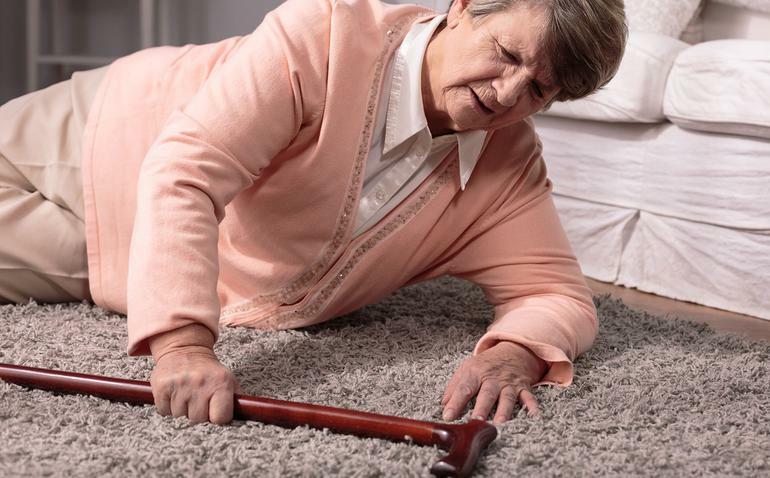 Whether it’s slippery floors, or tripping over electrical cords, some of the most common causes of falls in people aged 65 and over are in the home. In Australia, seven out of 10 people aged 65 and over are hospitalised for a fall-related injury. That’s why creating a safe living space is essential in fall prevention. You can start with just a few basic changes. 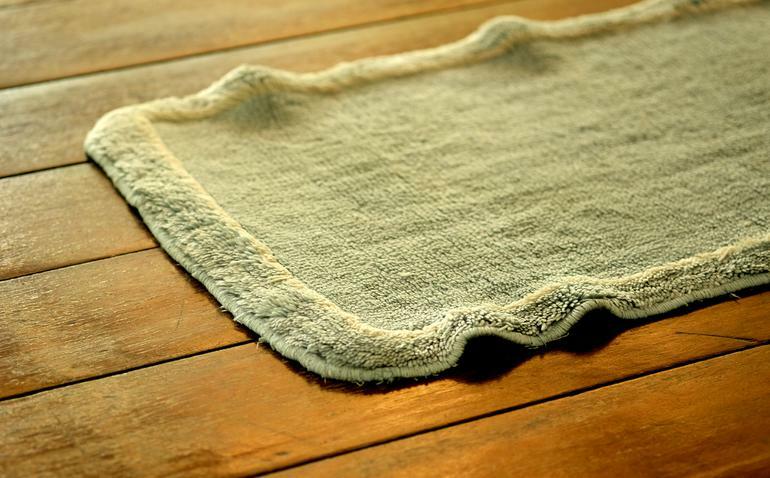 The easiest method for preventing falls is to keep your home neat and tidy. Remove all clutter, such as stacks of old magazines, cardboard boxes, or excessive items and decorations especially from hallways and staircases. These types of safety devices are crucial for going up and down stairs, getting on and off the toilet, and stepping in and out of the shower or bathtub without injuring yourself. Have a handyman or family member help with the installation of these to make movement easier and safer. Sometimes home fixtures can contribute to falls, which can then lead to back pain and other injuries. Examine every room and hallway, looking for items such as loose carpet, slippery throw rugs, or floorboards that stick up. Repair or remove, or replace those items and use non-slip mats for more effective fall prevention. Inadequate lighting is another major cause for falls and injury. Install brighter light bulbs where needed, particularly in stairways and narrow hallways. Also by adding easy to access bedside table lamps, you create better guidance for moving at night. Motion sensor lights can light your way for nightly toilet trips without having to worry about leaving a light on in the hallway. Grab bars and handrails are crucial for getting in and out of the shower or bathtub without injuring yourself. Even with precautions like guardrails, stairs can present a significant falling hazard. If possible, live on one level, if not try to limit the trips you take up and down the stairs. Or consider having a stair lift installed for easier access to the second level. Fall prevention means injury prevention. Ask your loved ones to help you check rooms and stairways are clutter free and well lit, install handrails and non-slip mats to avoid falls - all of which can go a long way towards keeping you safe in your own home.